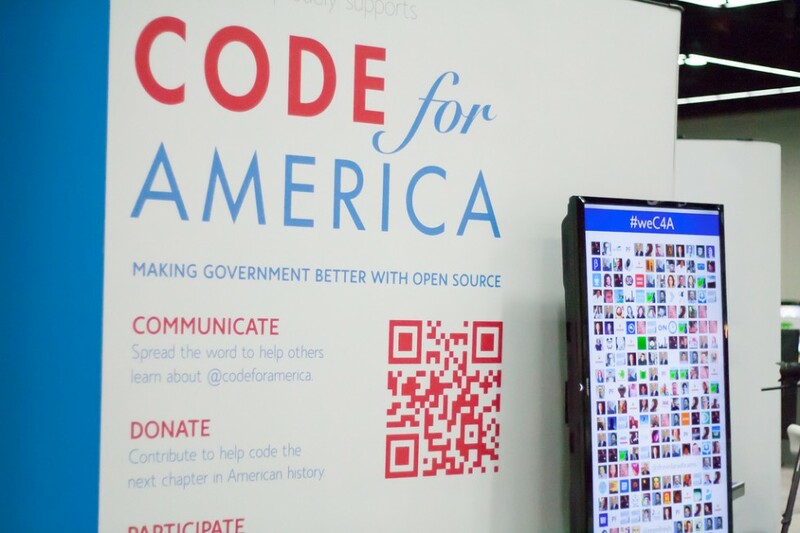 Each year, Code for America selects a small group of cities for an 11-month fellowship, where each city is paired w/ a team of select researchers, designers, and developers to build new apps and digital infrastructure that increases citizen engagement, and helps to improve the effectiveness of city staff. Charlotte has been selected for 2014, along with Atlanta, Chattanooga, and seven other cities. If you haven’t heard anything about Code for America until now, you’ll be hearing a lot more about it soon. Looking forward to seeing what happens in 2014! Check out the announcement post at Code for America’s site for more info.